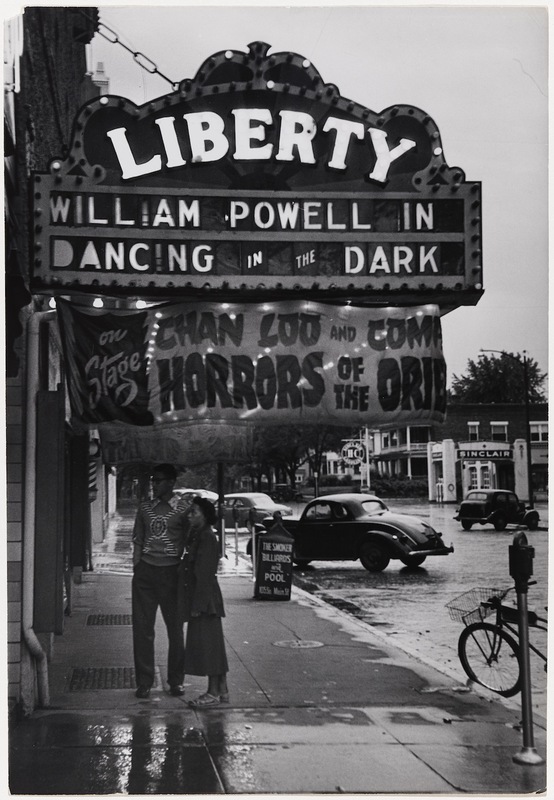 It’s hard to imagine that any existing work by Gordon Parks, famed photographer, writer, musician and movie director, had not yet seen the light of day. 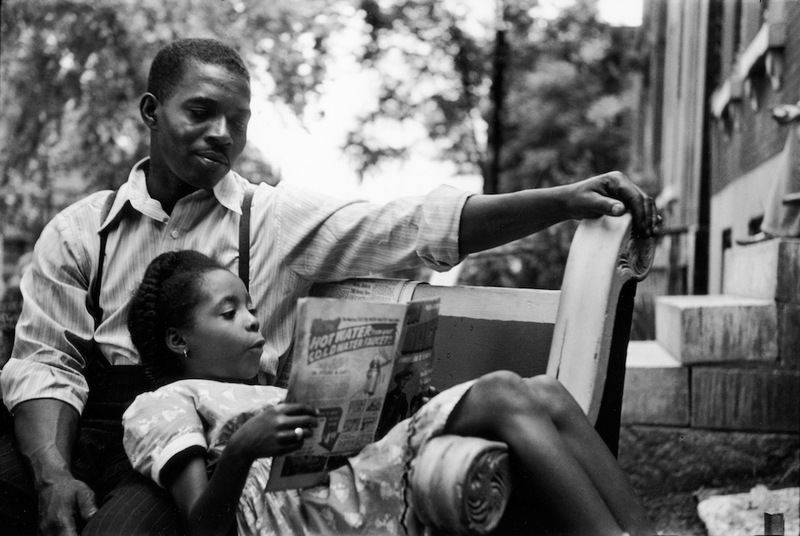 But that was the case with his recently released trove of black and white photos depicting life for African-Americans in the 1950s pre-civil rights era. 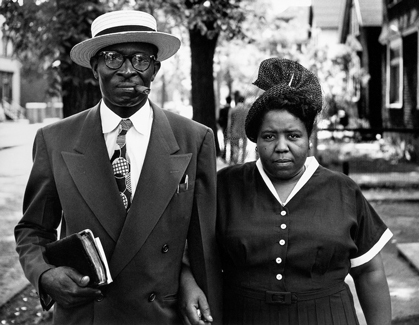 These recently discovered images are now gathered into a new exhibition, Gordon Parks: Back to Fort Scott, that runs until September 13, 2015 at Museum of Fine Arts Boston. These photos originated from an assignment to document the effects of school segregation, given to Parks as Life Magazine’s first full-time black photographer. Four years before the sweeping Brown vs. Board of Education Supreme Court ruling that outlawed segregation in American schools — and a good decade before the civil rights movement gained momentum — Parks embarked on his assignment by returning to the place he knew best, his segregated home town of Fort Scott, Kansas. There, he looked up his old classmates, all of whom had since left town for better opportunities. Parks managed to photograph all but two of them. This sort of approach was a huge departure for Life magazine, which at that time generally used white middle class families as the basis for their stories. 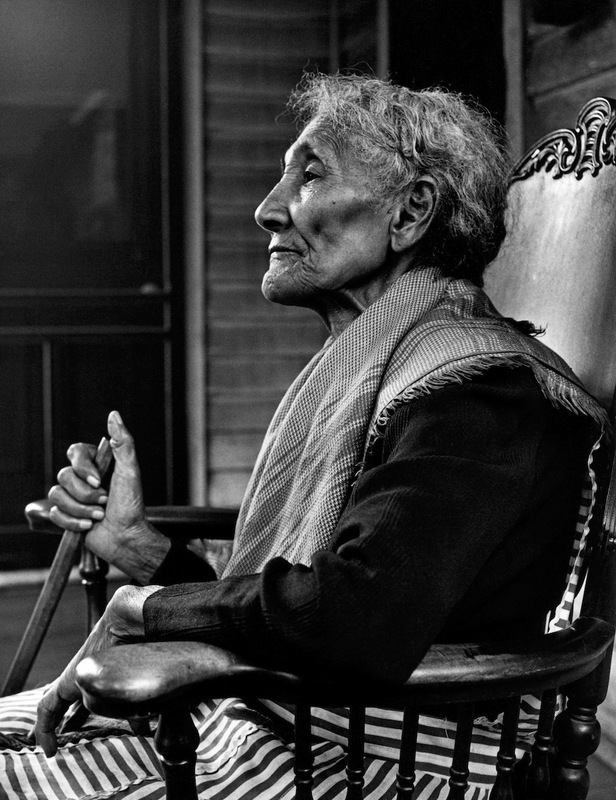 “Here was an African-American photographer, Gordon Parks, instead telling the story through his friends’ lives as a new standard for what a black family was,” said Karen Haas, curator for the MFA in an online video. But the magazine ended up shelving the series, and the photos, like those of many photojournalists whose editors change their minds, faded into obscurity for decades until they were rediscovered by happenstance and subsequent research. While the museum already owned Outside the Liberty Theater, a Parks shot from 1950, it did not make the connection to the series because it was never published. Not only had the images from that photo essay never been viewed as a unit, many had never been seen at all. That has now been rectified with a display of 42 prints from that body of work. The series is now on exhibit at the museum and some images are also posted online at the MFA website.